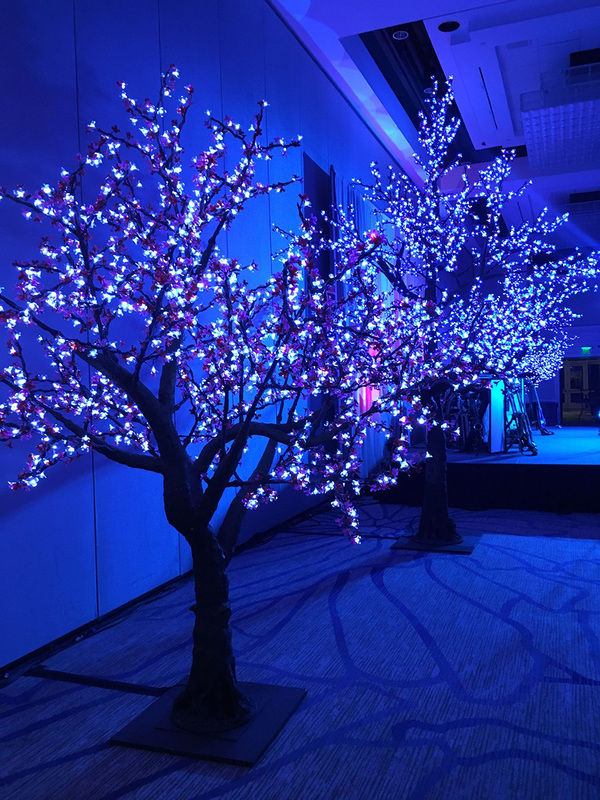 From exhibitors to attendees nothing says, “We’re glad you’re here” like a welcome reception. 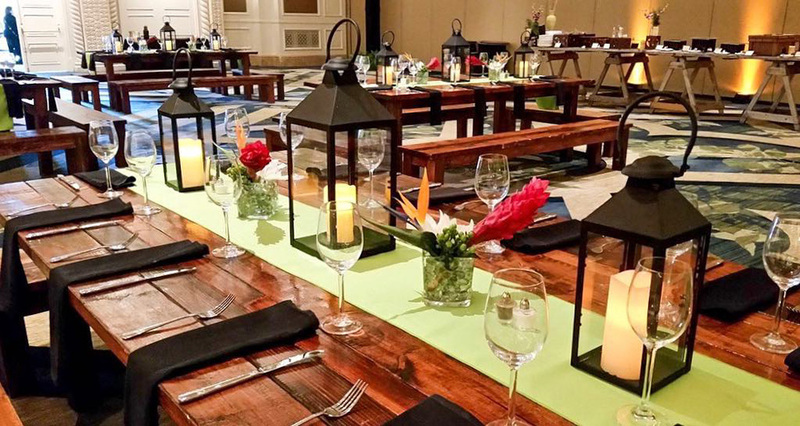 Set the tone for your entire program with a reception designed with local flavor. 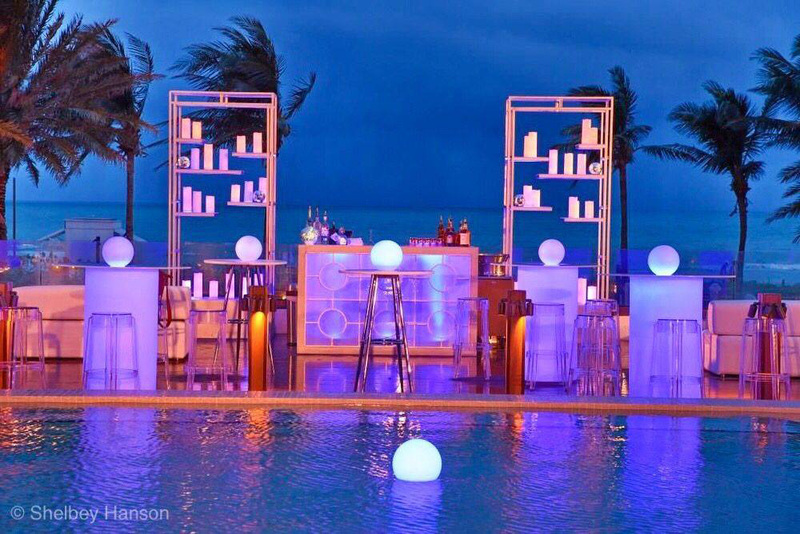 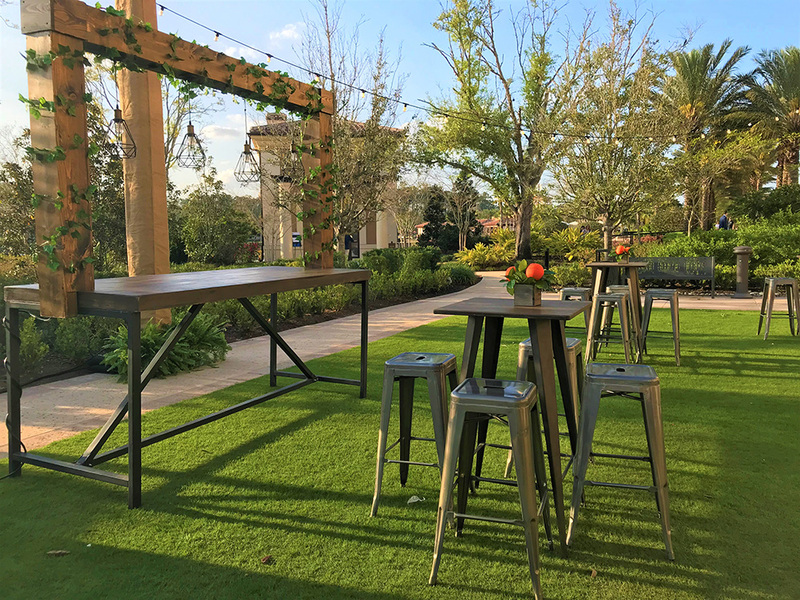 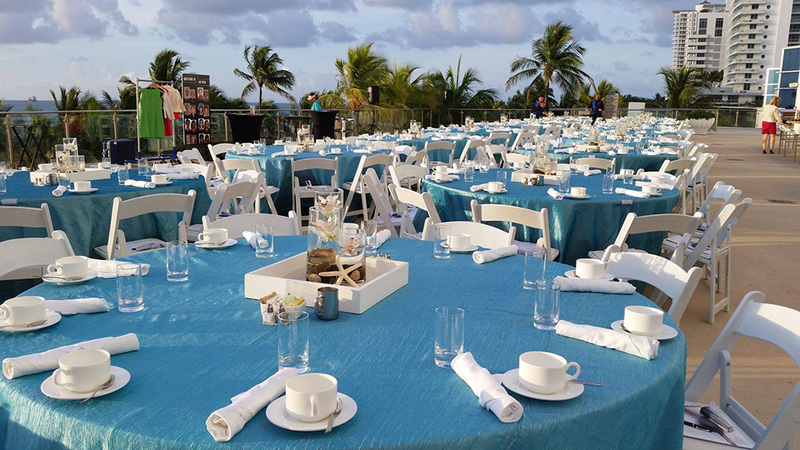 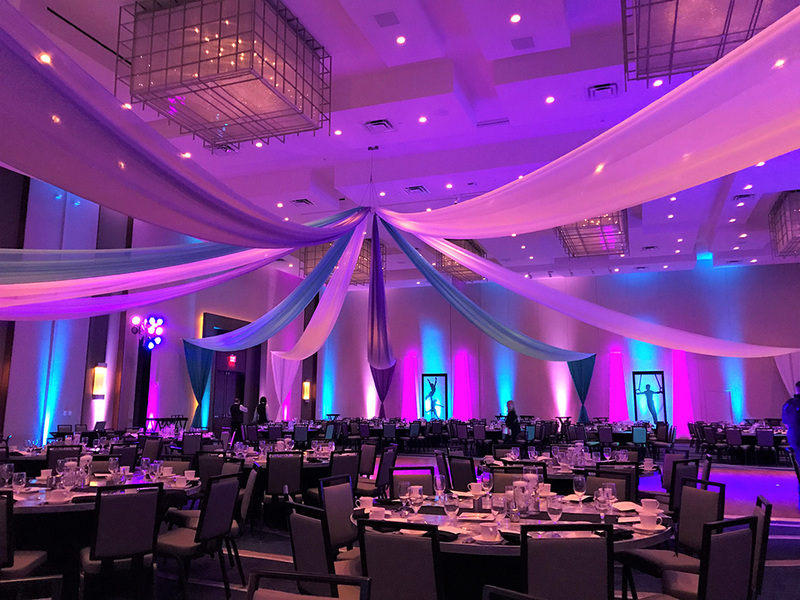 Whether you’re feeling tropical or citrus, sporty or elegant, Florida Event Décor can customize your event to welcome all of your guests. 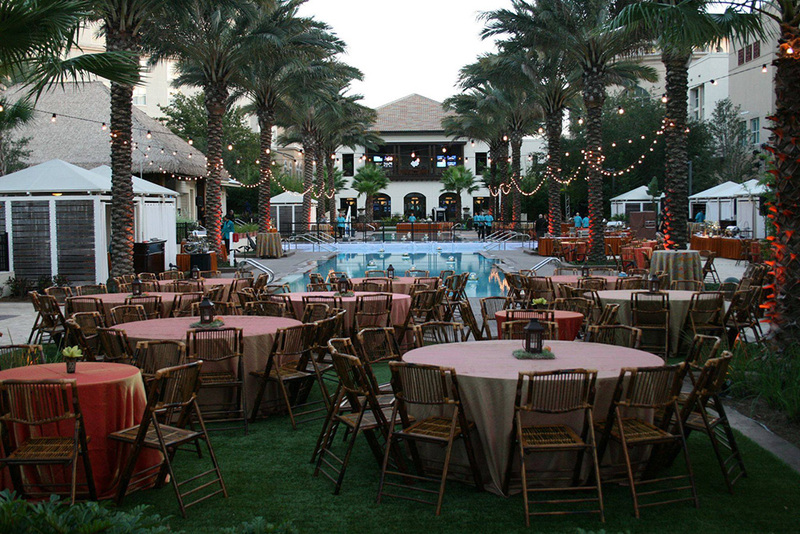 We specialize in creating a fresh from Florida feel for small groups to thousands. 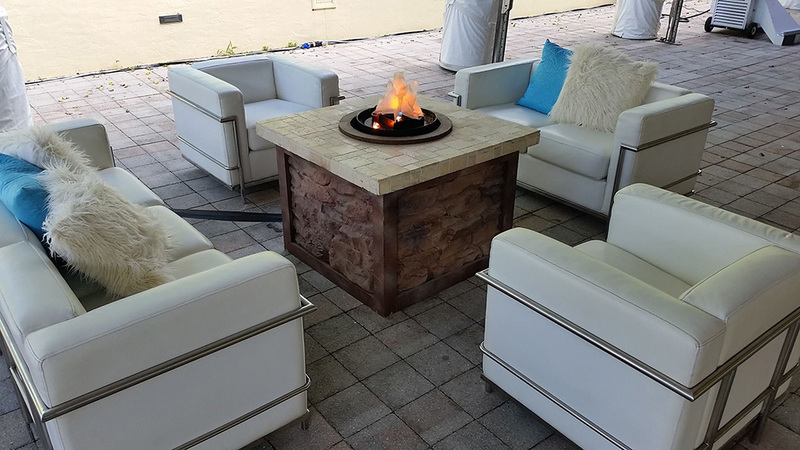 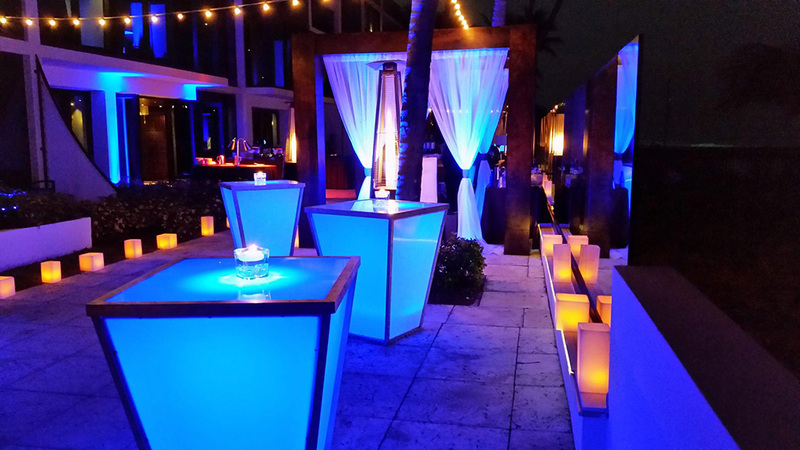 Custom entrances, perimeter décor, themed highboy tables, centerpieces, lounge furniture and lighting are just a few of the ways we create a distinct welcome reception.